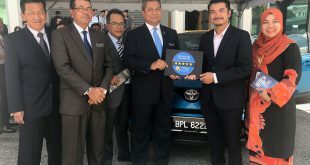 UMW Toyota Motor announced today that it will be extending the free service package for the first 10,000 km or 6 months of ownership that was offered for Toyota Prius c is now extended to Toyota Prius for the month of September in Malaysia. 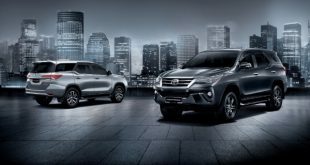 Both Prius variants will get the same promotion. 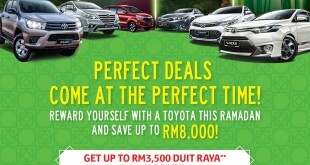 The Toyota Prius September Treats offer customers with a special free service packages for the first 10,000 km or 6 months of ownership for customers nationwide who purchase a new Toyota Prius and Toyota Prius c in Malaysia. 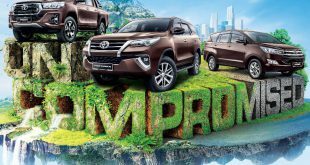 Globally, the Prius has made presence felt in more than seventy countries and reached worldwide sales of over 4 million units which is currently the best-selling hybrid vehicle in the world. The new Prius and Prius c have proven that hybrid technology is viable, durable, and one of the best way to preserve the environment, while at the same time maximising the natural resources. As a result, hybrid technology is now a mainstream option being adopted by most auto-makers. 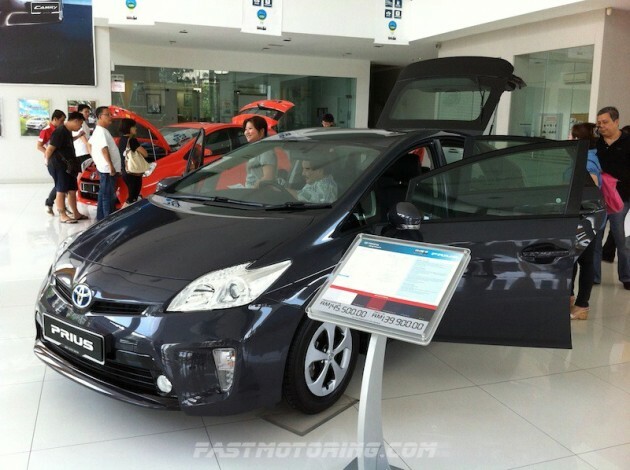 What continues to set the new Prius and Prius c apart from other hybrids on the market lies underneath the hood. 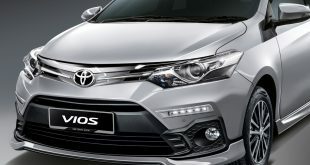 According to UMW Toyota Motor, the delivery timing for all Prius and Prius c has been shorten to provide the opportunity for all Malaysian to enjoy the benefits of Toyota Intelligent Hybrid Synergy (HSD) technology the soonest.